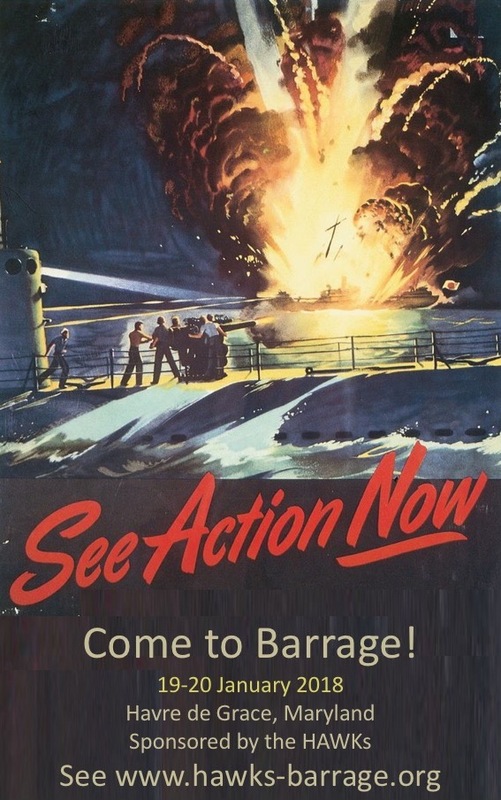 Event List for Barrage Almost Full | H.A.W.K.S. 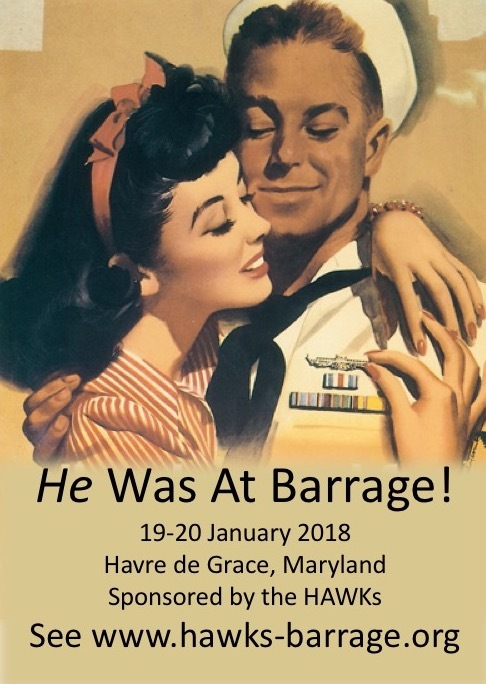 The event listing for Barrage 2017 (which will be held January 19 and 20, 2018) is nearly full. We can handle a couple more Friday and Saturday games, but if you take a look at the Web page, you will see many great events. Go to the Web page, www.hawks-barrage.org, and create an account. Then you can register for the convention. Once registered, you can submit games or sign up for games. If after you sign up for a game, something else catches your eye, you can change your mind. Don’t miss out on this excellent two-day event. Come for both days. Come early, stay late. Bring a buddy.